About yacht intelligence. For Merle Wood & Associates, market research is a constant – not just a yearly occurrence to tally how many yachts were sold, or what is currently in build around the world. We represent owners and buyers who look to us for valuable insight through the data we gather, filter, and analyze in order to offer the most reliable information on which to act. 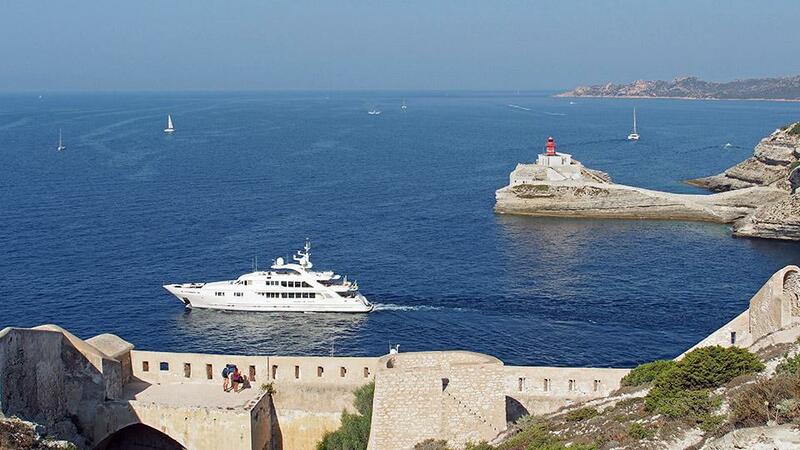 Our sales brokers and charter specialists travel the world inspecting mega yachts, shipyards, and destinations to thoroughly examine our clients’ options. It’s our business to get the most current, accurate, and actionable intelligence to our clients to help them make the most informed decisions. 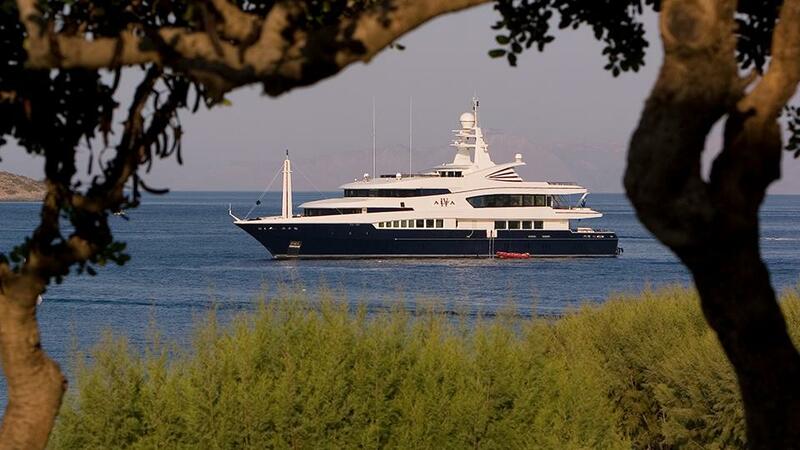 Because we’ve been assisting clients in both pre-owned and new construction yacht purchase and sales transactions since 1989, we have amassed first-hand, reliable insight and information. 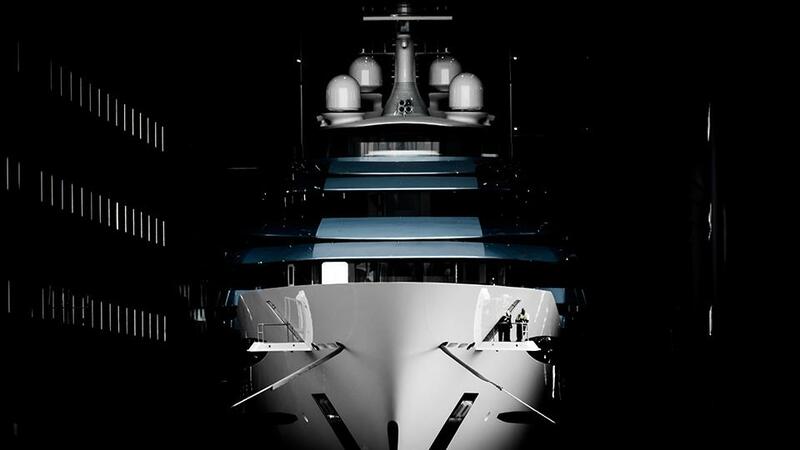 With over 150 years of combined experience in new yacht construction, our company has successfully completed over 60 projects (not including those currently under construction) from leading luxury yacht builders around the world, and we have learned a great deal from each and every opportunity. Our understanding comes from direct experience – not something we read about. In addition to our first-hand experience, we utilize advanced methods in research and tracking to accurately inform our clients of new developments. We have the “in” on all the hottest trends in destinations, new construction, and all the necessary accoutrements that come with the territory. Utilizing market research to validate our recommendations delivers concrete results for our clients. Our knowledge and experience extends through the full market range of sailing and motor yachts, all the way up to mega yachts over 500 feet – both new, and pre-owned. Because of our up-to-date intelligence, we are able to better serve our clientele and offer them all the information they need when considering the purchase or sale of a pre-owned luxury yacht. Intelligence such as time on market, resale value, and speed of sale are vital insights that help yield successful outcomes for our clients. With cumulative sales of over USD $30 billion, we remain vigilant about attaining the most up-to-date information to help our clients make the best decisions. 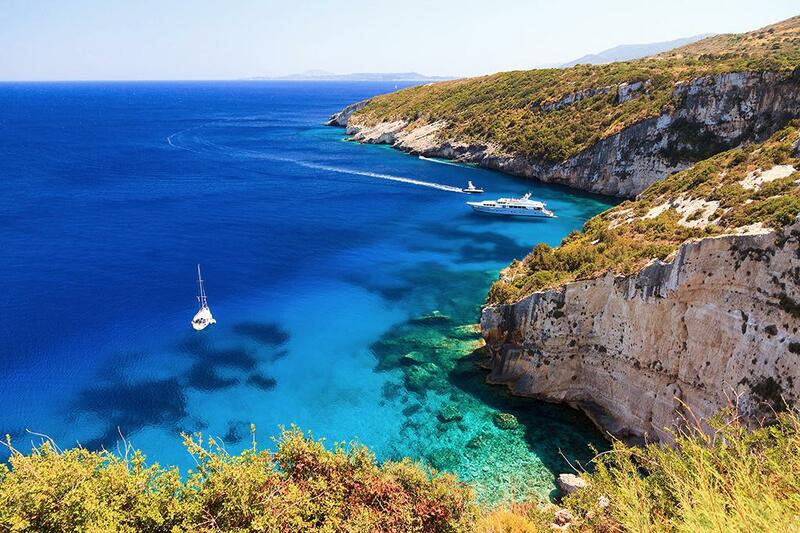 As former captains and crew, our charter brokers are internationally recognized as leaders in the yacht charter space. 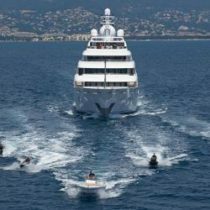 We are in the business of enhancing the yachting lifestyle and increasing the enjoyment of yachting for each of our clients and their families. 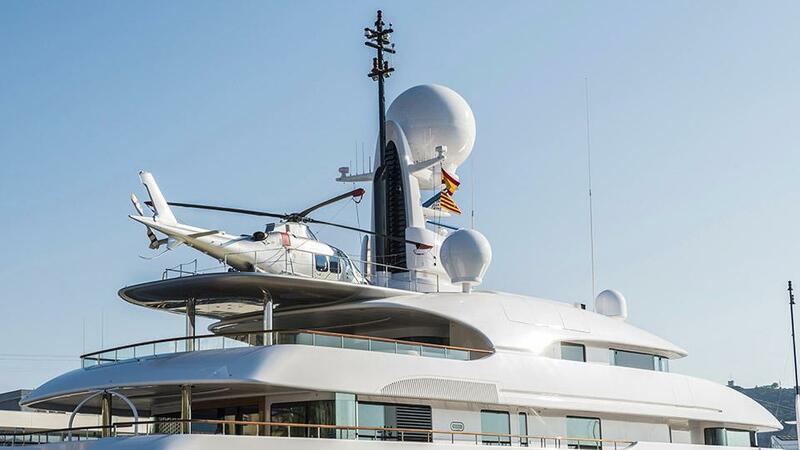 Given our extensive knowledge on yachting trends in sales, charter destinations, and new builds, we are able to offer tailored services that meet and exceed client expectations. New and repeat clients alike come to us often with queries on the sale and charter markets, and we are dedicated to offering them the best experience possible. 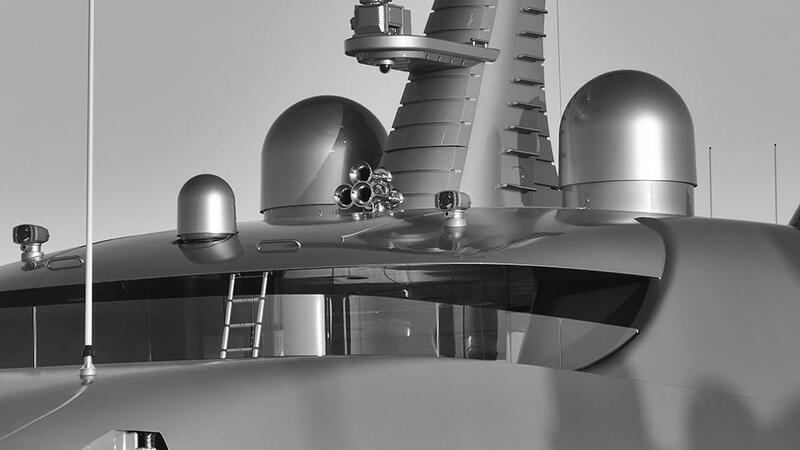 Whatever your need, the luxury yacht intelligence team at Merle Wood & Associates is here to facilitate sound decisions, backed by decades of buying, selling, building and chartering the yachts of discerning clients worldwide. People like you. 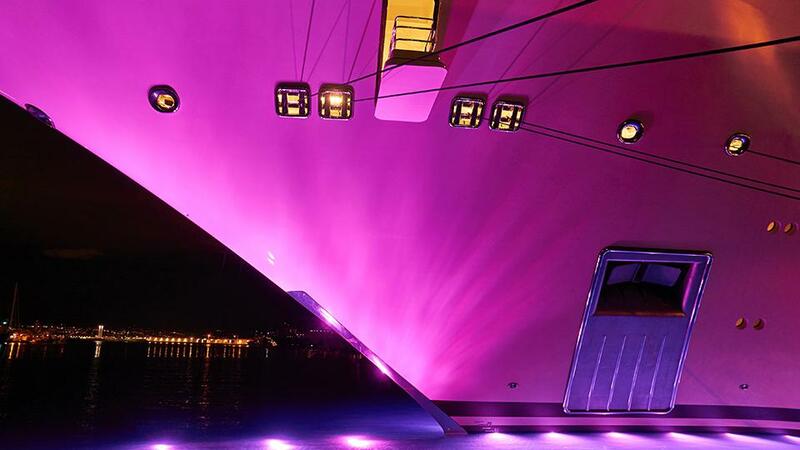 For more information about luxury yacht intelligence or for expert knowledge from a qualified yacht broker, simply contact the luxury yacht brokerage firm of Merle Wood & Associates for assistance.